Other than our morning excursion, we had a very slow, post Christmas day. The kids played with their toys. We once again ate leftovers. 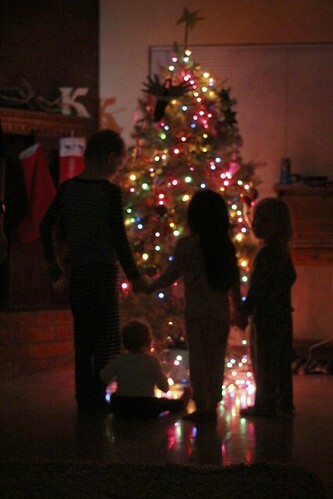 We ended our day with one final photo before the tree is taken down. 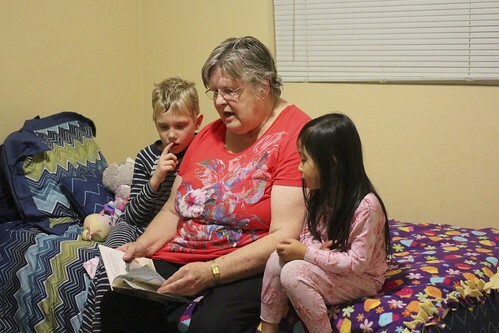 The kids asked Nanamaw for one final reading before bed. 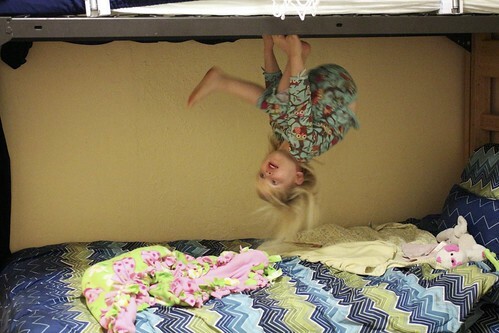 For Selah, another book meant a few more flips before bedtime. these images were a bit shocking as there’s no denying that all your littles are growing up quickly! how does it happen!? !